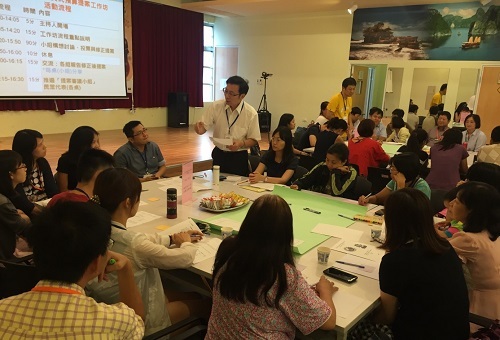 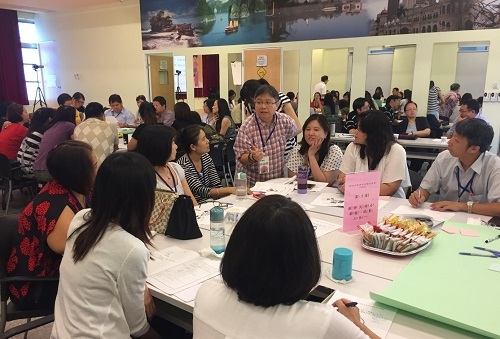 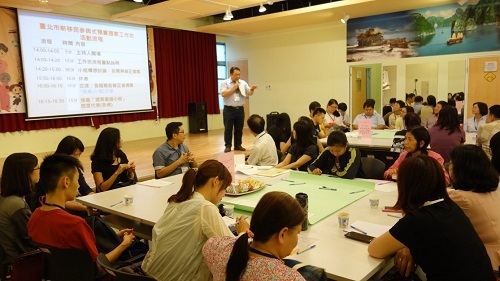 On September 9, the Department of Civil Affairs hosted a workshop at Wanhua New Immigrant’s Hall. 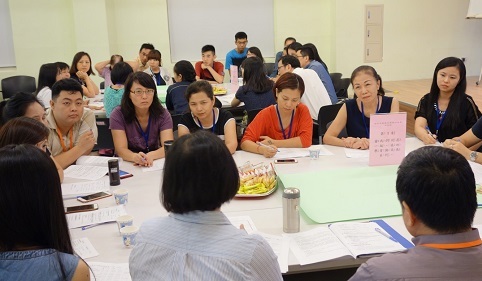 College professors led new immigrants and NGO representatives in a discussion of the three proposals passed in the Proposal Meeting on July 22. 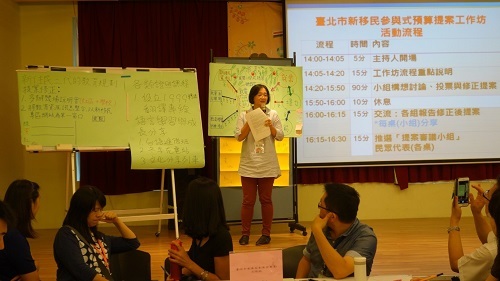 Taipei City Department of Civil Affairs, the Department of Social Welfare, the Department of Labor, and the Department of Health were invited to give suggestions to the proposers. 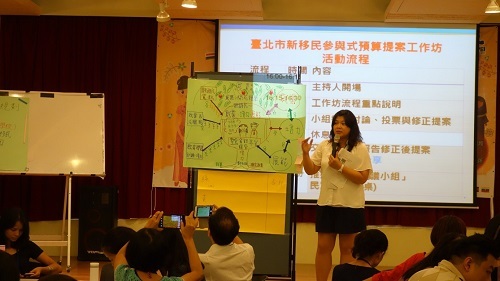 Proposal Review will be carried out in the next stage. 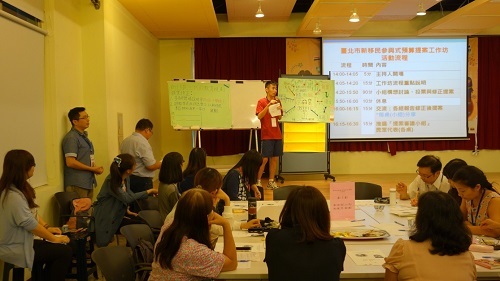 After review, budgetary assessment, and Taipei City Council supervision procedures are approved, the proposal will officially be government policy and budgeted for implementation.